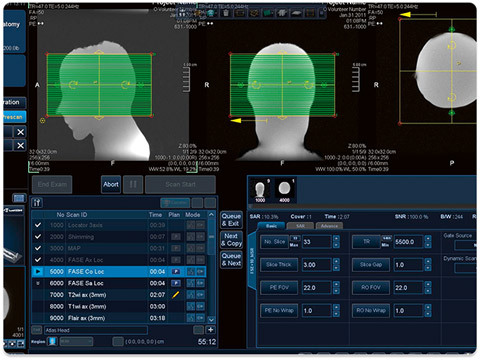 Reproducibility of scan planes is often compromised through variation in scan plan by the technician operating the scanner. 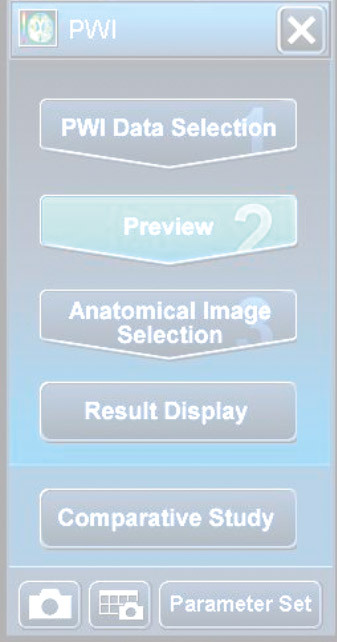 EasyTech technology addresses this issue. 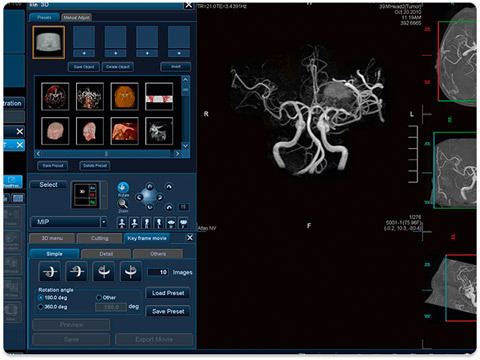 Based on a standard axial scan the scanner looks for anatomical landmarks and based on these landmarks it adjusts the scan plan to the appropriate planes. 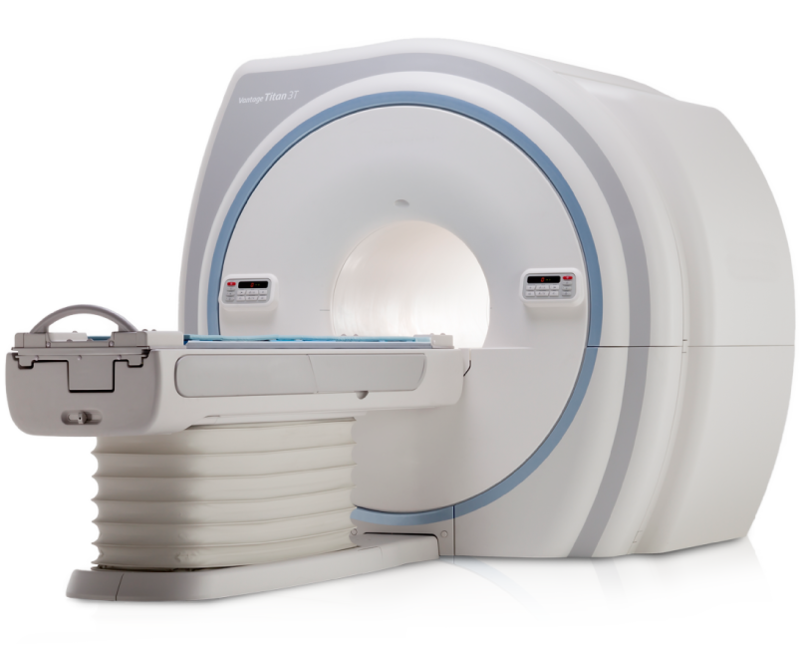 This technology eliminates different orientations in follow-up scans and ­differences in orientation between patients. 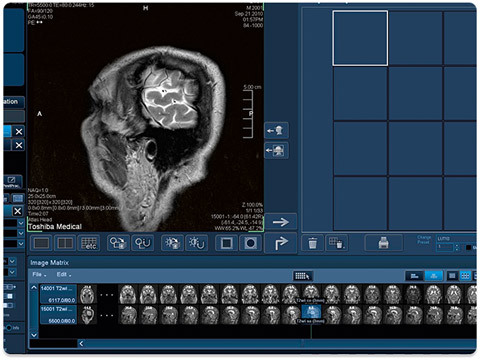 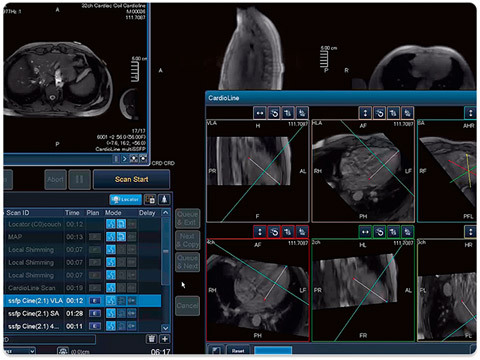 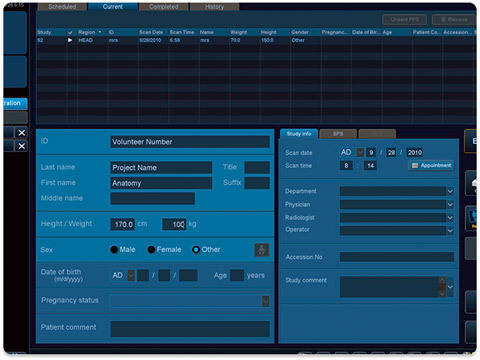 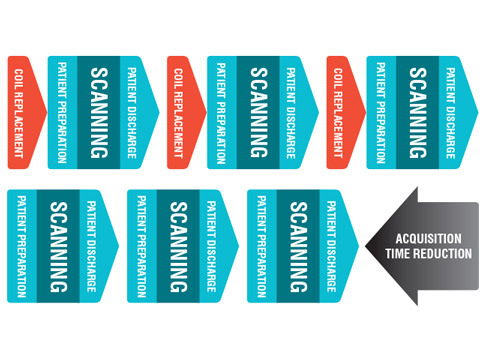 The M-Power software streamlines your workflow: As soon as a patient is registered in the RIS/HIS including type of examination, the MRI scanner automatically selects the appropriate protocol that corresponds with the clinical request. 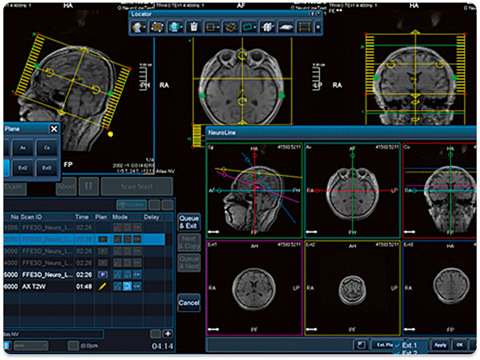 In this protocol the scan parameters as well as the post-processing functions are defined.